I like that you mention how families only have one opportunity to have a funeral done right. It makes sense that a funeral can act as a very important step in the grieving process for some people and making sure it’s done properly is important to that. This could be helpful to remember for my mom because I’m sure she’d want us to choose a quality home that will ensure the event is held correctly and that there aren’t any mishaps that cause problems. Thank you for your insight and for being proactive to plan in advance and find the right funeral home for you and your family. 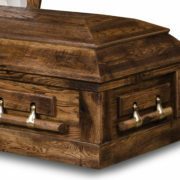 My father passed away and I agree with you that when looking for a cremation provider and/or funeral home, that one should ask about things that are important to the family when selecting a funeral home or crematory so that there will be no unpleasant surprises later. Thanks for posting this! I am so sorry for your loss and appreciate the time you took to reinforce our message that one should look beyond price and learn what services a funeral home and/or crematory actually provide and what third parties they might involve. A good experience in your time of need is priceless. Wow tons of fantastic advice! Thank you for your comment Michael. 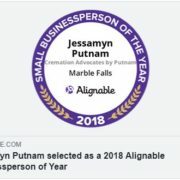 We at Putnam want to be able to help people as they select a Funeral Home and/or Crematory and by commenting you are letting us know that we are achieving our mission. 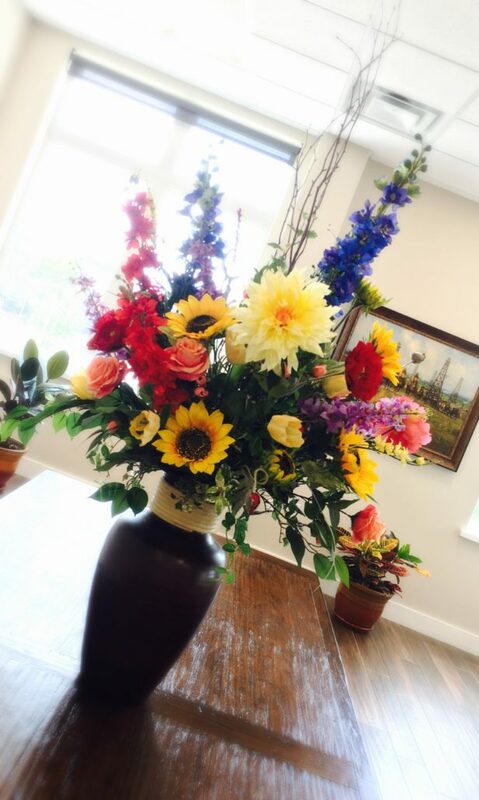 This is part of what makes the Premier Funeral Home and Crematory in Llano, Burnet, Marble Falls, Horseshoe Bay, Cottonwood Shores, Granite Shoals, Tow, Burnet, Bertram, Spicewood and the surrounding areas. Thank you for taking the time to read our blog. It is an honor to help others in their path to choosing a funeral home and crematory. My sister in law was talking to us about finding some funeral services for her grandfather. I’m glad you talked about being able to make sure your expectations are met by making sure you’re not just going with the cheapest option. I’m going to have to look for some different possibilities for her, and see what we can find! I wish I had read this first. 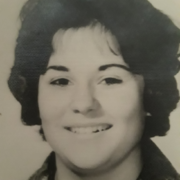 I contracted with an inexpensive provider for my mom only to find at our time of need that they would not come and pick her up and we had to spend hours on the phone trying to find a transportation service. We were so angry. It took more time, stress, anger and even money in the end then it would have had we spent more time researching our options and looking beyond price. Take my advice – you get what you pay for. Before reading this post, I never really thought about the community involvement perspective. That is very important to me and I would love to see a post about how you are giving back in 2018. What a great idea! We are extremely active in our community and I would love to share everything we do. In the meantime, I will send you an email with a quick and basic overview and then use that as a base to create a more in-depth future blog. Thank you so much for the suggestion. This web site provides helpful information and a great perspective – keep it up. I appreciate your tip to consider cremation because that is what you truly want that for your loved one. Thanks for mentioning how whatever ceremony you have should leave people with peace of mind as they say goodbye to a friend or family member. My husband’s grandfather is very ill, and we are looking into cremation services because that’s what he wants. I totally agree when you say that one should look beyond price and ask questions to know what makes a funeral home or crematory or cremation provider different. The father of my friend is a veteran and she wants to prepare for the memorial service as early as now. I’ll mention this to her so that she can use this as her basis in choosing who will deliver the veteran memorial services that she wants in case the inevitable happens. I have a friend who recently lost his mother and so I have become more aware of funerals and funeral homes. I like your point about choosing a funeral home based on more than just price. 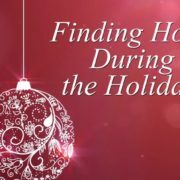 My family and I live in Illinois and when it is my parent’s time, I will be sure to find a funeral home that focuses on the family and their needs. Thank you for providing more clarity into funeral homes. I have wondered and now I know. Thank you! This is an interesting perspective, gives me something to think about. Thank you. Thank you for writing about this. I couldn’t agree more. I totally agree that a funeral should give people the place to accept the passing of their loved one, especially for their family and friends. My wife and I have been put in charge of planning our grandmother’s funeral, and she decided that she wanted to be cremated to be more environmentally friendly. 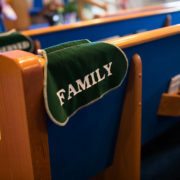 Thank you for providing us insight into selecting the right funeral home for our family. I couldn’t resist commenting. Perfectly written and spot-on!